The versatile Milanese architect and entrepreneur Paolo Tilche said, “to be honest all my lamps don’t shed much light; they are first of all simply objects”. 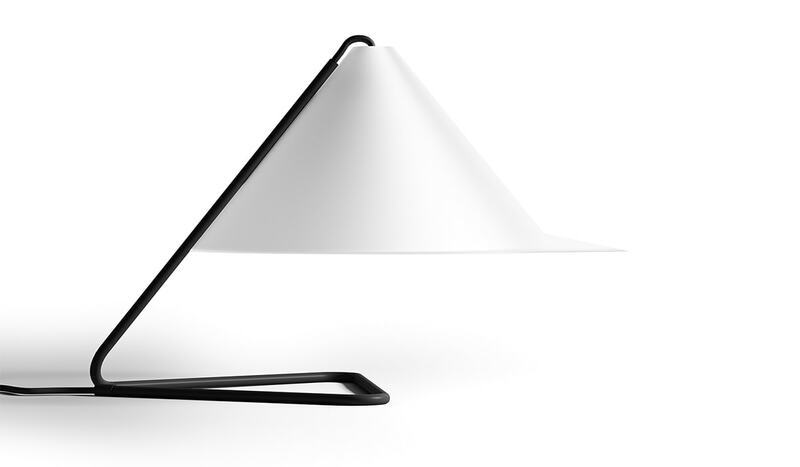 The Anna table lamp can perhaps be considered the exception that either contradicts or confirms the rule. 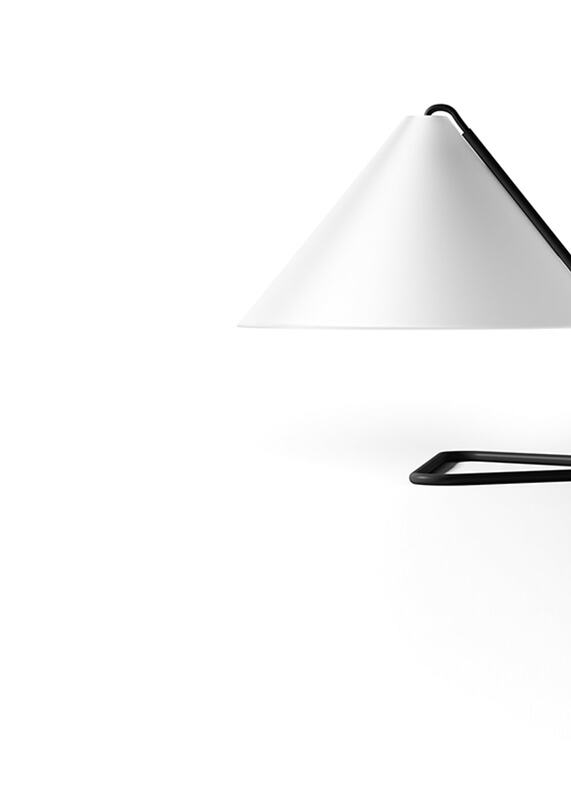 The conical lampshade diffuses direct and indirect light, illuminating surfaces and the surrounding space. It is certainly a beautiful object, smart and unique. The clean design offers a linear steel rod, which forms the base of the lamp and at the same time allows the passage of the electric cable.